Take part in an astonishing Massive Multiplayer Online Role Playing Game. Unleash your skills on the battlefield with other players in team based combat. 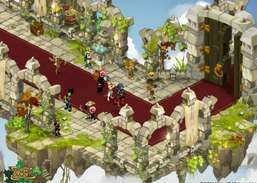 Massively multiplayer online fantasy RPG.